Ozamiz City was our gateway to Iligan City. 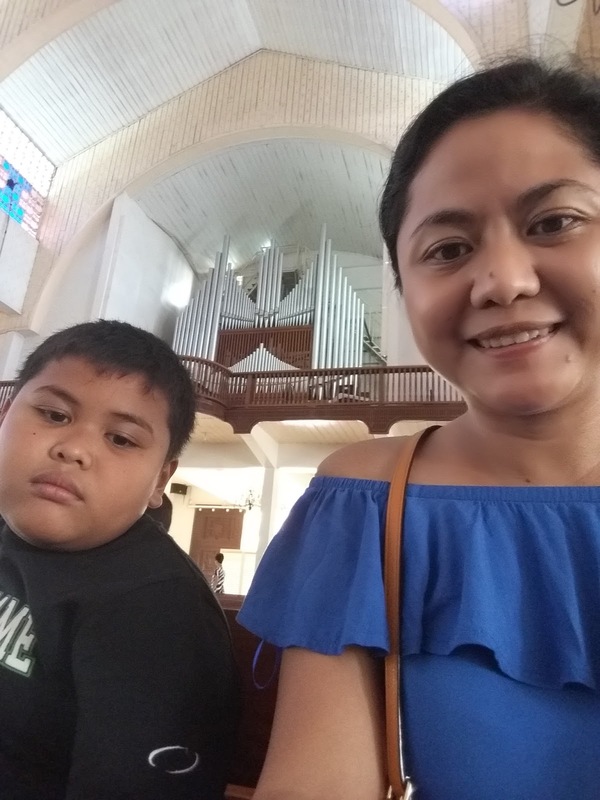 It is a third class city in the province of Misamis Occidental. 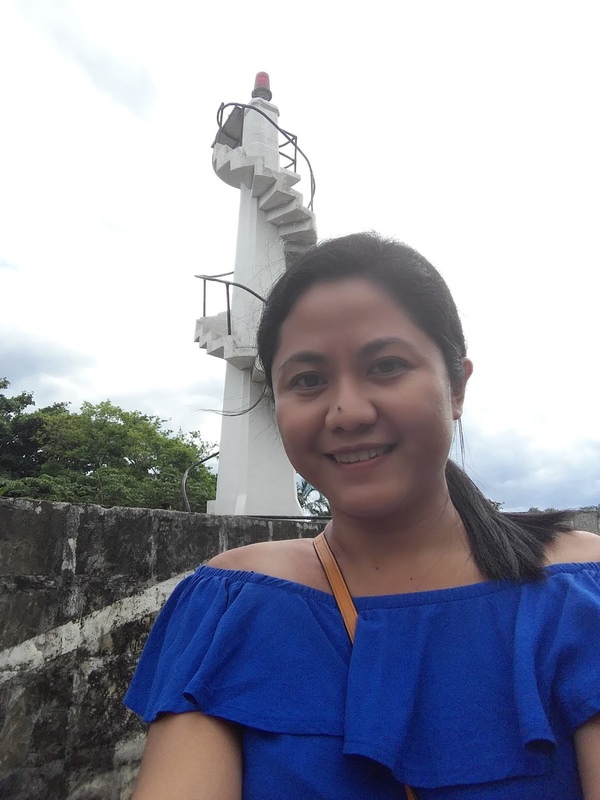 It took us almost two hours to reach Ozamiz City from Oroquieta City, because of some stops and wrong turns made along the way. 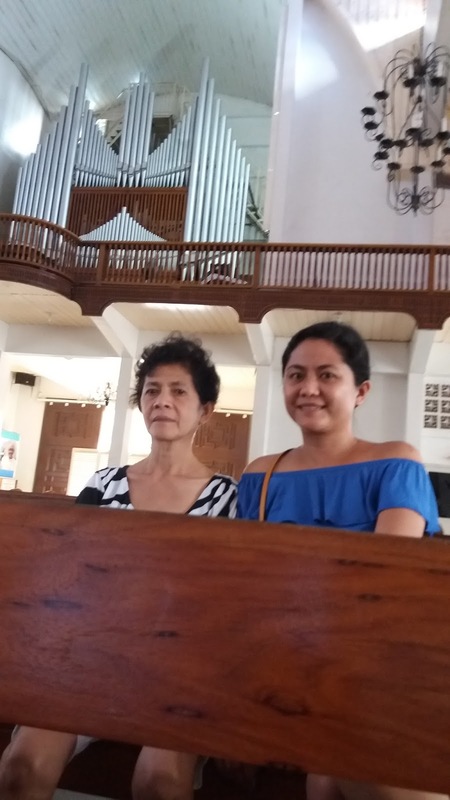 We reached Ozamiz City past 2:00 P.M.. Before heading to the port for a RORO, we went to see the pipe organ of Ozamiz. 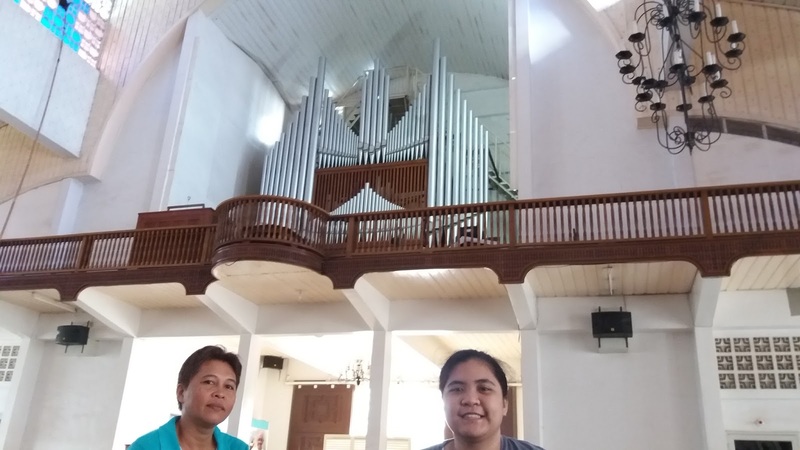 Pipe Organ from Germany is housed in the Immaculate Concepcion Cathedral. 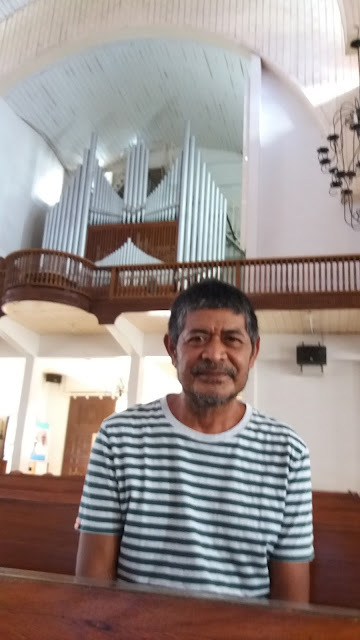 It is the biggest pipe organ in Mindanao and the 2nd biggest in the Philippines. I felt sad when we got to the church and asked a local guy if it's the church where the pipe organ was housed, and answered the he didn't know about it. I just went inside the church, look for the choir loft and there standing beautifully before me is the pipe organ. 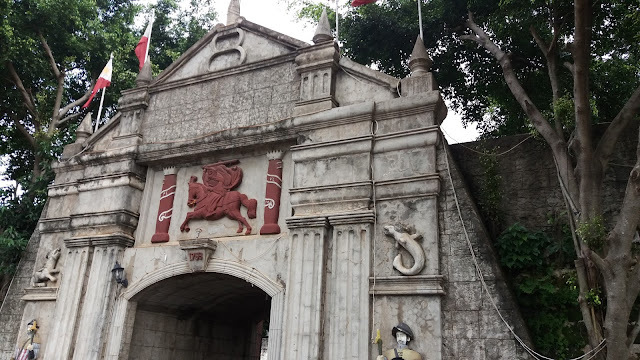 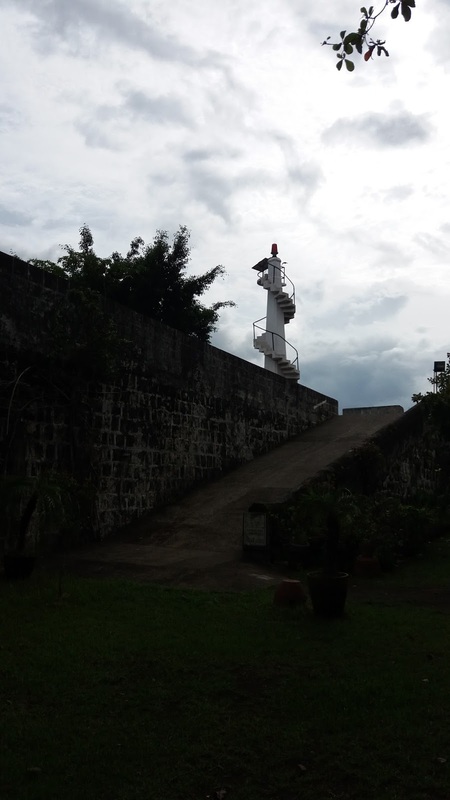 From the Immaculate Concepcion Cathedral we went to the port of Ozamiz, but before getting inside the port, we made a quick detour to the Cotta Fort which is just a few steps from the gate of the port. 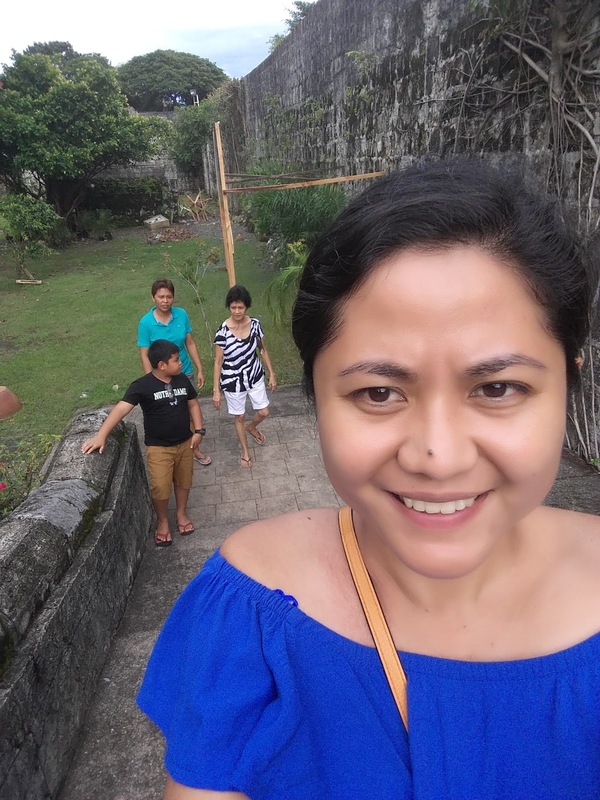 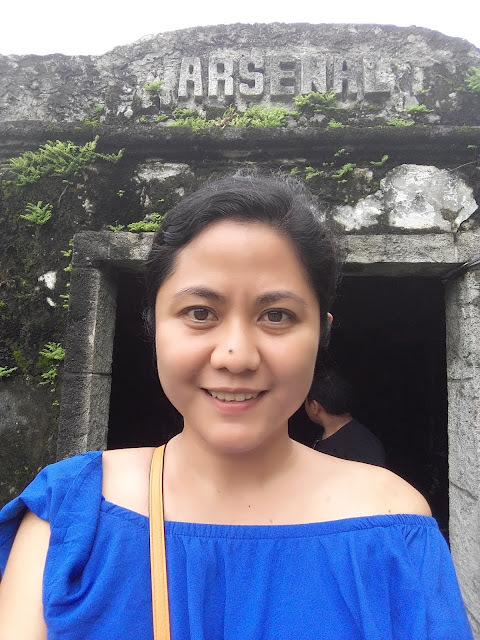 Cotta Fort also known as the "El Fuerto de la Concepsion y Del Triunfo," is a stone fort built along the shores of Panguil Bay which is now the port of Ozamiz. 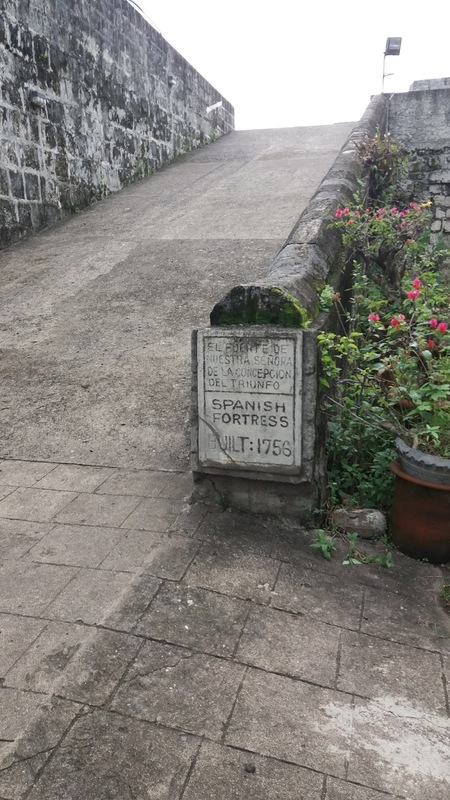 Built in 1756 to served as a Spanish outpost in the land. 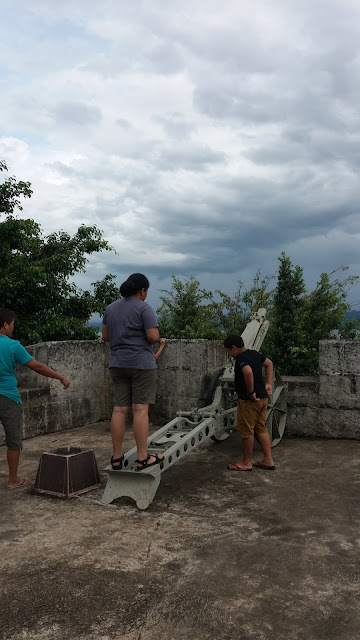 We did a little exploration around but was a bit disappoited to see vandalism and smell urine around the top part of the fort structure. 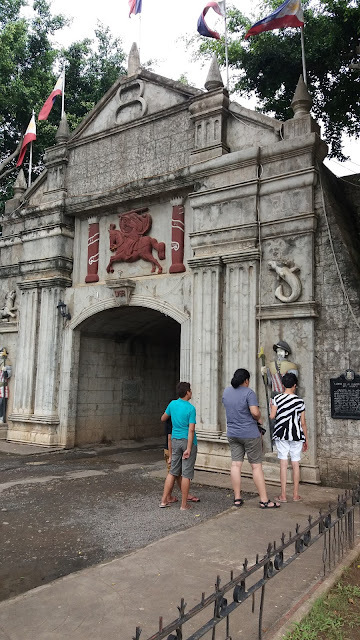 We felt like intruders, intruding the sweet moments of lovers around the four bulwarks of the fort. 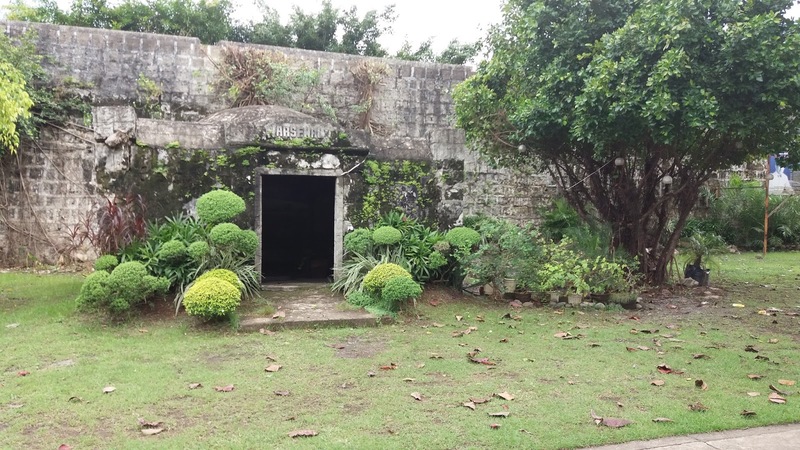 There is an entrance fee of Php 5.00 when you enter. 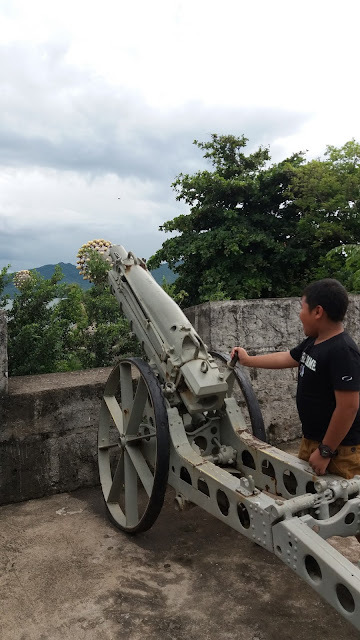 I still encourage others to visit and explore Cotta Fort, my Brother for one was so happy to explore the fort. 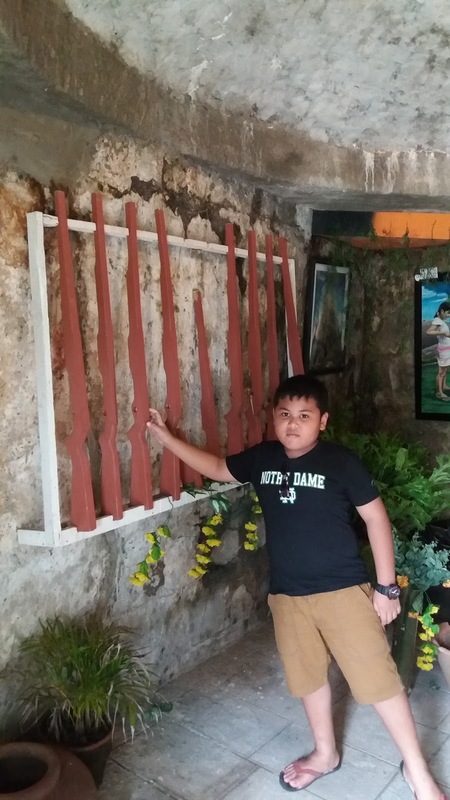 It was very educational for him to learn about history and he finds it very interesting to know that the Spanish this reached Mindanao. 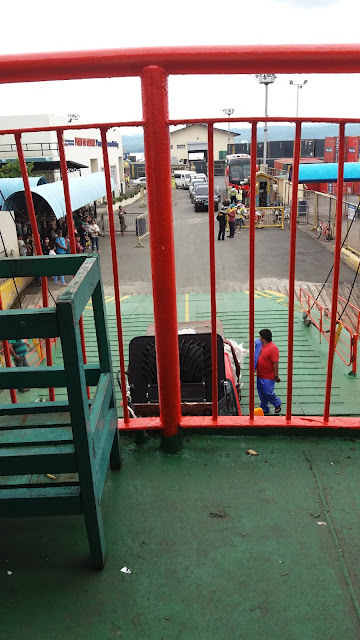 We embarked at the port of Ozamiz City past 4:00 P.M. because it was a Friday and a lot of passengers are going to Iligan City and Lanao del Norte, Hot (that's name of our car) was able to get to the RORO after four ferries and so that was the only time we can embarked on.